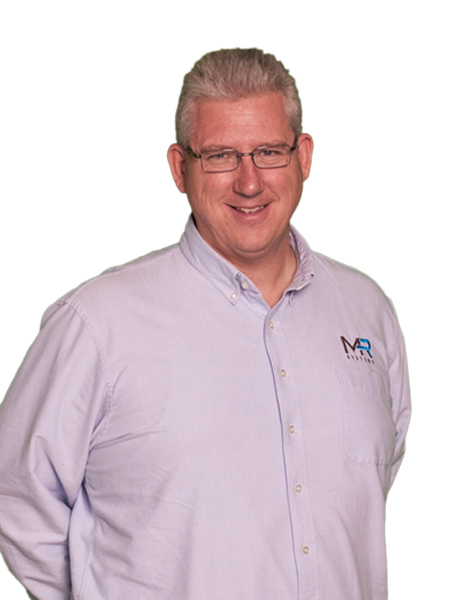 With more than 20 years of experience at MR, I can truly say that I love my work. My primary responsibilities include support of all work and customers in a region encompassing Tennessee, Alabama and north-western Georgia. My support of the region consists of managing a team of Field Service Technicians, Application Engineers, and Project Resources responsible for estimating, bidding, design, implementation, and startup of project and service work, including long term customer support. I started with MR in 1995, as a PLC Department Manager and have worked in various engineering & project management roles. When not working hard at MR, I am a huge fan of international travel. I also, as nerdy as it may seem, am a big manned-space history buff—go ahead, ask me anything! © 2019 MR Systems, All Rights Reserved.